The southern Iranian port of Chabahar underscores some of the dilemmas US policy makers face in implementing sanctions against Tehran, according to a report by Wall Street Journal. WSJ report reads that India wants Chabahar port activities exempted from sanctions. High-level Iranian, Indian and Afghan officials also have been shuttling among their respective capitals in recent months to find ways to carry on the work even if no exemptions are granted. That may include making payments through a mechanism European countries are trying to devise to continue doing business with Iran despite US sanctions. 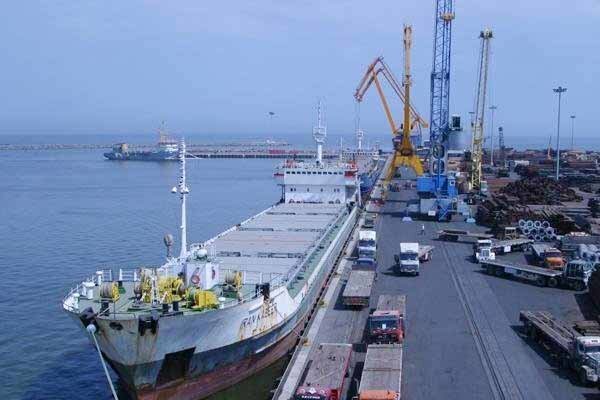 Iran, India and Afghanistan signed an agreement in May 2016 to facilitate and simplify the shipment of goods to and from Afghanistan through the port. India has sent seven shipments containing 110,000 metric tons of wheat, 2,000 tons of edible seeds such as lentils, as well as spare parts for large vehicles needed for reconstruction and mining work in Afghanistan. The Chabahar port offers landlocked Afghanistan an alternative route to and from the sea, one India and Iran have been eager to develop. Indeed, roads have been constructed from the port north through Iran to the Afghan border and into Afghanistan to connect with roads built there in recent years with international assistance. The port has long been seen as a potential way around Pakistan, a sworn enemy of India that believes holding sway over Afghanistan is critical to its own security.